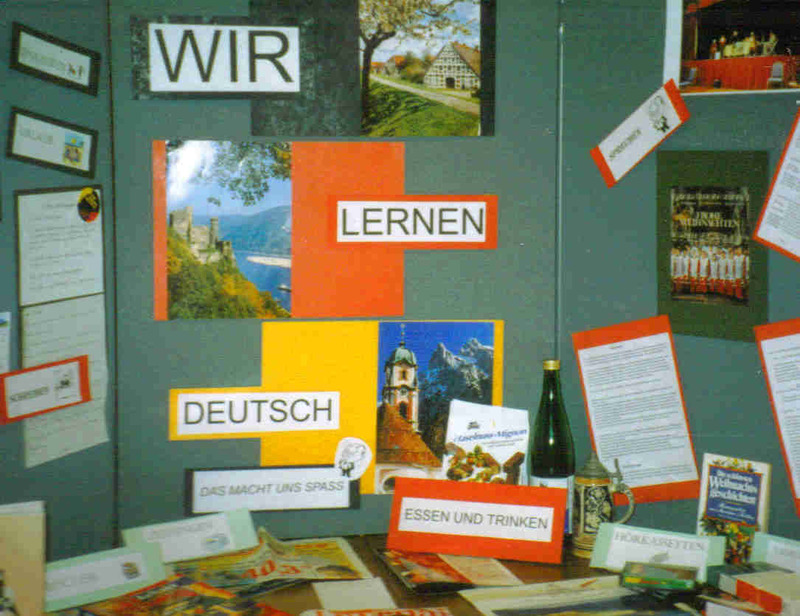 We enjoy speaking German and we all want to improve our language skills. Our house based meetings take place twice a month on the 2nd and 4th Thursday afternoon, from 2.00 pm. We talk in German about everyday situations, our leisure activities, our holidays and current affairs. We listen to German audio-tapes or CDs and watch videos or DVDs. We also read German newspaper articles (often courtesy of the internet), stories and poems. 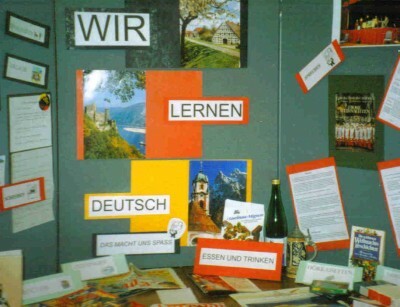 We all want to visit German-speaking countries and to keep in touch with friends and colleagues, so we learn to write e-mails, snail mails and to make reservations. In between meetings we prepare short talks or read articles or do word games, all in German of course! Language learning is challenging and we work hard but there is also lots of fun and laughter at our meetings.